The first paved roads in existence can be found in the ruins of ancient Indus Valley civilizations in modern-day Pakistan as far back as 4000 BC. The Romans famously paved roads to quickly transport their massive armies, using crushed stone - some of those ancient roadways are still used nearly 1000 years later. Roads in the modern age can be made from a number of materials and different combinations of those materials. 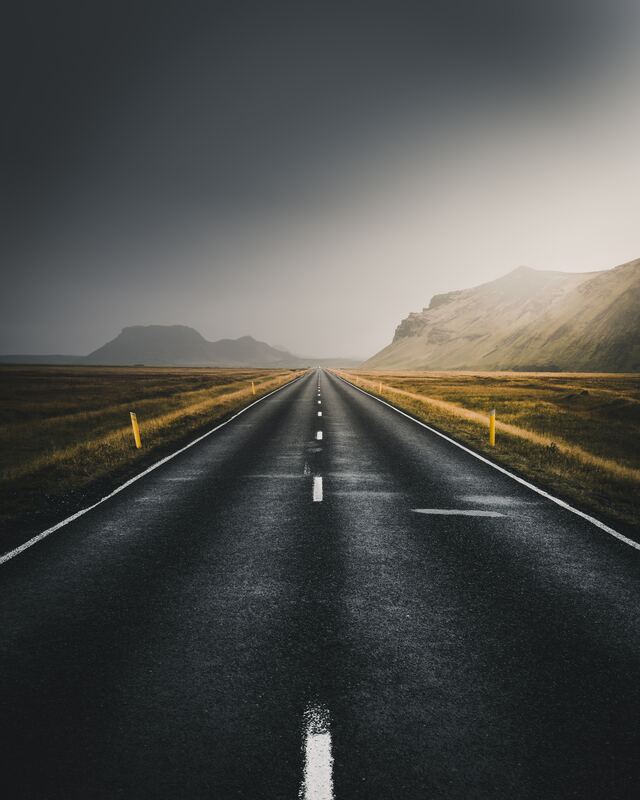 Asphalt has been a staple material for road making since the 1920s and is sometimes referred to as flexible concrete thanks to the way it’s able to distribute loads. It can withstand a significant amount of deformation, abuse, and fractures from use, and are typically laid over a gravel base. Concrete roads, on the other hand, are typically poured from a mix of cement, coarse aggregate, sand and water. Composite asphalt is precisely that - a combination of a concrete sub-layer with an asphalt top, and are generally used to repair and rehabilitate existing roadways, rather than creating new road construction. Asphalt and concrete have their difference in terms of construction processes and durability, leading to differences in skid resistance properties, resulting in varying driving characteristics during different times of the year, and in different weather. Roads with a rough surface like a stone or dirt road can present its own unique set of challenges. Where a dry dirt road may feature a low skid-resistance rating with a tire with an aggressive tread, even a dry road may register a high chance of skidding or sliding with tires that aren’t up to par. In this situation, drivers should be assessing posted speed limits and making responsible decisions based on the equipment and knowledge they have of the road itself to limit the chance of a mishap. Skid resistance is the force developed when a car tire is stopped or prevented from turning and slides across the road’s surface. Skid resistance is used in road building, and for predicting the likelihood of skid-induced accidents. A lack of skid resistance can translate to a slippery road surface and can lead to higher skid-related accidents. The measured skid resistance outcome is used to gauge a vehicle’s stopping capability as well as various construction materials and processes. Skid resistance is measured by quantifying friction in some form, and in general, drivers can expect a high skid resistance on dry pavement, and a low skid resistance on wet pavement. When rain, snow, or hail hit the road, there is less friction available on the road surface as it becomes smoother. With a smoother surface comes an increased chance of your wheels losing friction and contact, which can lead to skidding and hydroplaning. Lower temperatures can lead to water freezing on road surfaces, and not all ice can be spotted easily. Black Ice is ice so transparent that you can only see the black pavement underneath, which means you may not be able to prepare for this as you come across it. 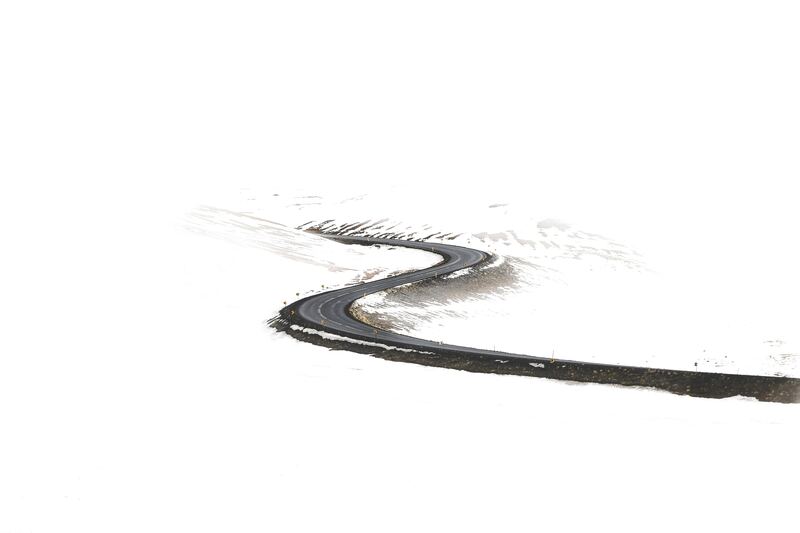 When the temperature dips below -18°C, Black Ice can even form just from exhaust condensing on the roadway. Keeping your tires properly inflated and replacing them when they are worn out will decrease your chances of skidding. The higher level of traction and contact that your tires maintain with the road, the more control you have over the vehicle. By keeping as much control over your vehicle and tires, you will be able to maneuver better when skidding may be a concern. 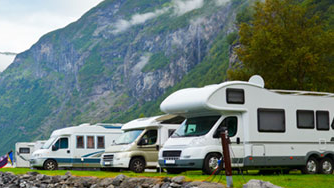 You can also maintain control of your vehicle by travelling at the recommended speed. Remember that the posted speed limits in most areas are for ideal conditions. When vision is limited or less-than-ideal weather conditions are present, you should adjust your speed for these conditions. If you forget to maintain the safety standards that you’ve learned or come across unfavourable conditions that you didn’t account for, skidding can still happen – maybe you’ve hit the brakes too hard while turning or find that a roadway with less traction than you thought it would. 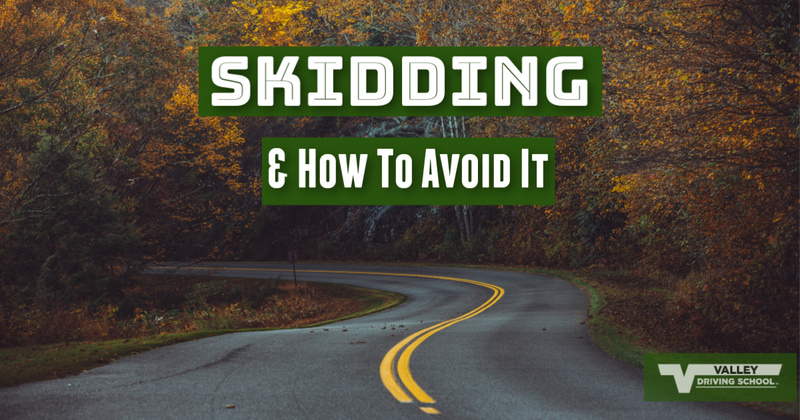 Stay calm and remember that, by being a safe and defensive driver, you can get through a skidding episode. Steer in the desired direction, and remember to look where you want to go. 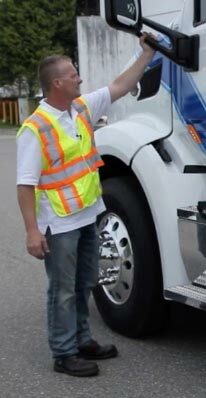 Release the brake pedal and reapply them gently as you regain control of your vehicle. Once you have successfully come out of the skid, proceed in a manner that better fits the conditions. Drive a bit slower and increase your awareness of the traction, or lack of, that you have ahead of you. Road surfaces, conditions, plus your driving habits and knowledge can all factor into the likelihood of skidding. 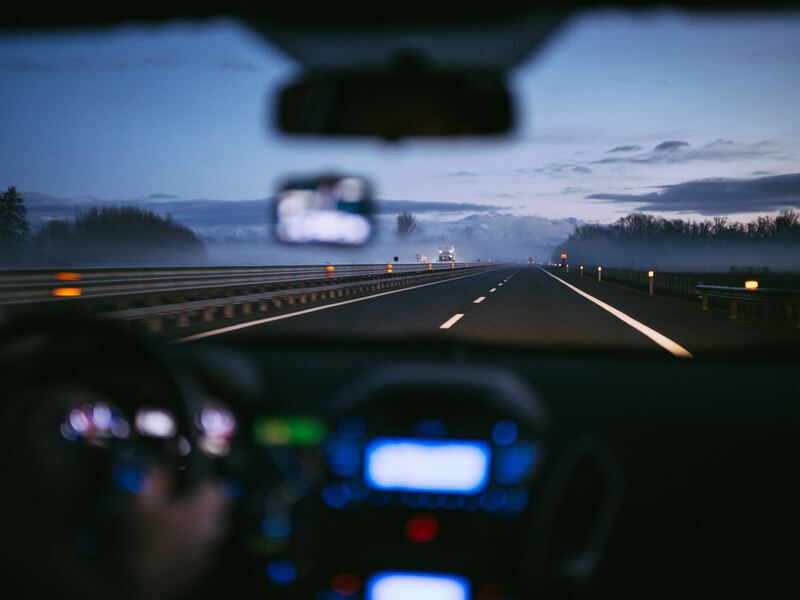 Even as a safe driver, you cannot control the surfaces or conditions that present themselves – but you can control how you drive and how prepared you are for the ever-changing BC roads.